Our words are powerful. When communicating with someone with prediabetes, your word choices are important. Although we all communicate every day of our lives, do we really give it much thought? We communicate in many different ways (writing, speaking, or body language) and through many different forms – in person, on paper or via a technology device like a phone or computer. Not only do we communicate with others… but through thoughts and actions, we also communicate with our self. Yes, 24 hours a day, seven days a week, 365 days of the year – you are the communicating with you. If we take communication for granted and not give it much thought, could you be influencing someone (or yourself) in an unexpected way? Humans assign various meanings to language (no surprise there). But it’s not as simple as a “car” being something we used for transportation, with seats, doors and 4 wheels. Further associations can be connected to words, tone, and body language, due to a person’s interpretation. For instance, someone may remind you of your mother because of the way they speak, or a child may say “You’re big” meaning tall, however the receiver could think they were talking about their weight. I guess that’s why we’re told to “choose our words wisely”. Words are also easily misunderstood when changing languages so a phase that makes sense might be easily lost in translation. So how could communication and language affect diabetes management? 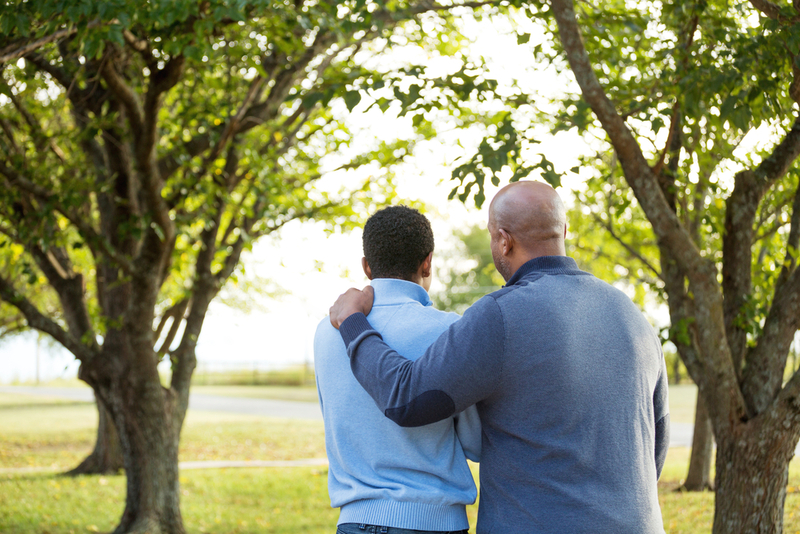 It's important to understand that the diagnosis of diabetes is difficult to hear. Below are some tips on how to improve your communication style when talkng about two key topics in diabetes: blood glucose management and food. Blood glucose levels in diabetes management present a consistent and constant difficulty in communication. If blood sugar levels are high (hyperglycaemia) or low (Hypoglycaemia) the meaning attributed to blood sugar is often more than indicating the amount of sugar in a person’s blood. Instead, many assign personal attributes to these levels – often considering themselves to be “bad” or that they have done the wrong thing. This may be influenced by the use of the word “good” when a person’s blood glucose falls within the desired range of 4-8mmol (72-144mg/dL). Stop referring to blood sugar as “good” or “bad” – instead try to use the terms “safe” or “unsafe”. That is, use the word “SAFE” for sugar levels between 4-8mmol (72-144mg/dL) and the word “UNSAFE” for sugar levels outside of that range. This can make a person feel less bad, and therefore also increase motivation. After all, diabetes is to blame for varying blood glucose levels – diabetes makes a person safe or unsafe. Food that we consider to be “unhealthy, bad, junk etc.” can make a person feel like they are a “bad” person for consuming such food. On the other hand also using the terms “healthy, or good” can further promote feelings of shame and guilt if someone is not consuming these foods. Stop referring to food as being either “good” or ‘bad” and instead use the terms “SOMETIMES” and “EVERYDAY”. Referring to food in this way also reinforces the frequency in which a particular food should be consumed. For example, we would classify chocolate as a “sometimes” food - it’s fine to have chocolate now and then, but would reconsider having it everyday. By using this language we can also enjoy eating that piece of chocolate – without feelings of shame and guilt haunting us when we occasionally do. The best way to communicate is to have an open posture, speak calmly, and relaxed body language. Otherwise your communication could be interpreted as being threatening – which is de-motivating. Also try to refrain from using the word “should” – such as “I/you should exercise”. “Should” promotes feelings of shame, as it infers we are doing the wrong thing and the alternative is a better option. Replace “should” with “COULD” – could is more empowering and highlights that there is a choice! Don’t give up, you may slip back into old habits, but just recorrect yourself, apologise to whomever the communication was with (don’t forget this also means with yourself), and keep trying! 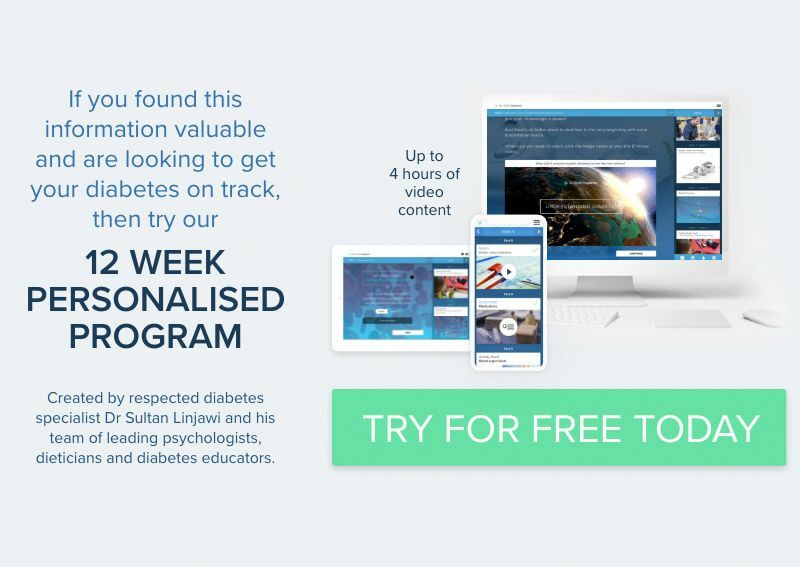 If you or someone you care for has diabetes and you would like to learn more, you can join our personalised 12 week diabetes program. Prioritising self when you have diabetes – Is it selfish?